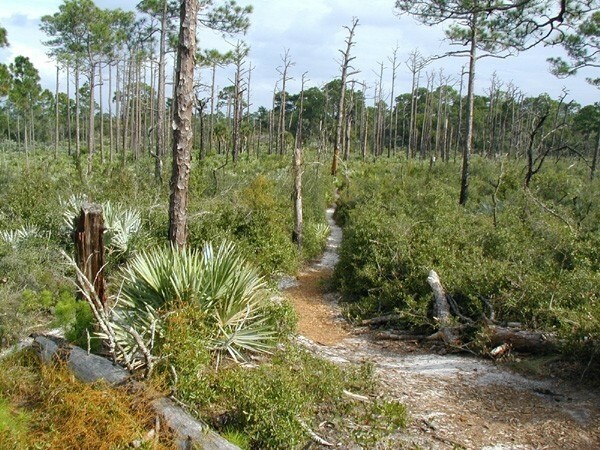 The South Florida ecosystem is home to some of world’s most unique grasses, trees, and wildlife. 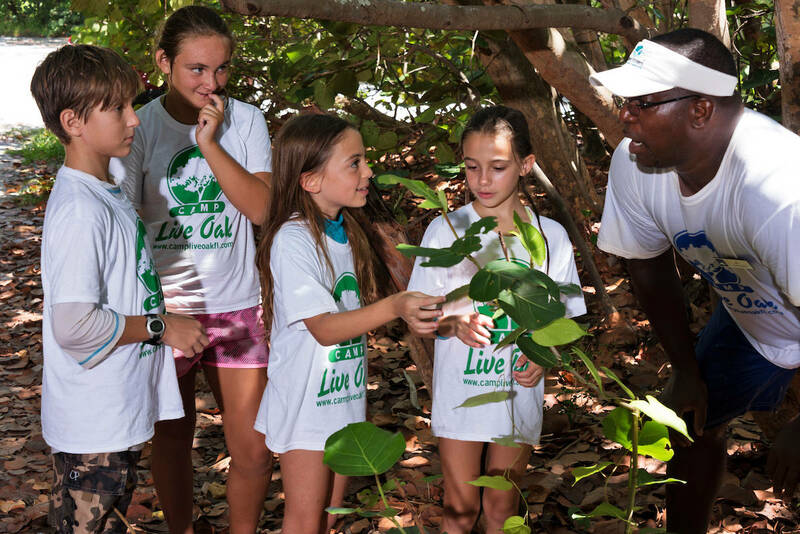 At Camp Live Oak your child will have access to some of South Florida’s last remaining forests. Campers will have a moment to be immersed in the natural beauty and be able to disconnect from the hustle of their daily lives. Birch State Park and Dr. Von D. Mizell-Eula Johnson State Park have many hiking trails that highlight the uniqueness of each location and will surely bring out a sense of adventure within your child. At Birch State, there are a variety of trails that take campers to and from different locations within the park. 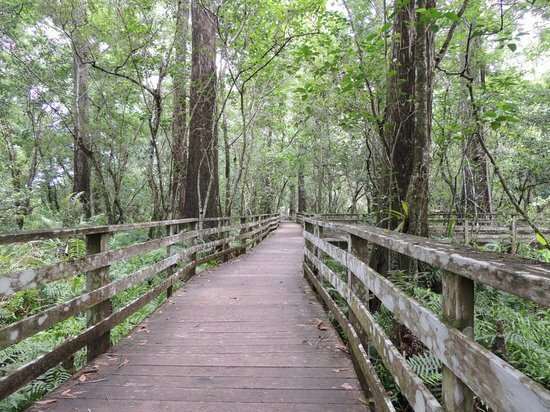 Many campers enjoy walking these shaded trails as they provide a relief from the summer sun. Camper will walk through majestic moss covered oak trees, bushes of coffee plants and gumbo limbos. Throughout the summer Park Rangers will lead guided tours and teach campers about both native and invasive species as well as the plants native Americans used for medicinal purposes. Integrated into these hikes are Geocaching events, which is a fun and treasure hunting activity, park and beach clean-ups. Camp Live Oak is proud to follow and implement the Leave No Trace principals, which are designed to teach and spread the word on how to make a minimal impact on our park’s and natural ecosystem. Taught through a series of seven principals, campers will come to understand that through their efforts our parks can remain beautiful and intact for the rest of the community to enjoy! This has been the first camp ever that my son didn’t complain about going in the morning, but he did tell me about the friends he made and the things he did. We love this camp! We are really happy with Camp Live Oak and our daughter Georgia can’t wait for Winter Session! Loved the fact that the camp worked with me and kept my son very active every day. He definitely wasn’t bored. 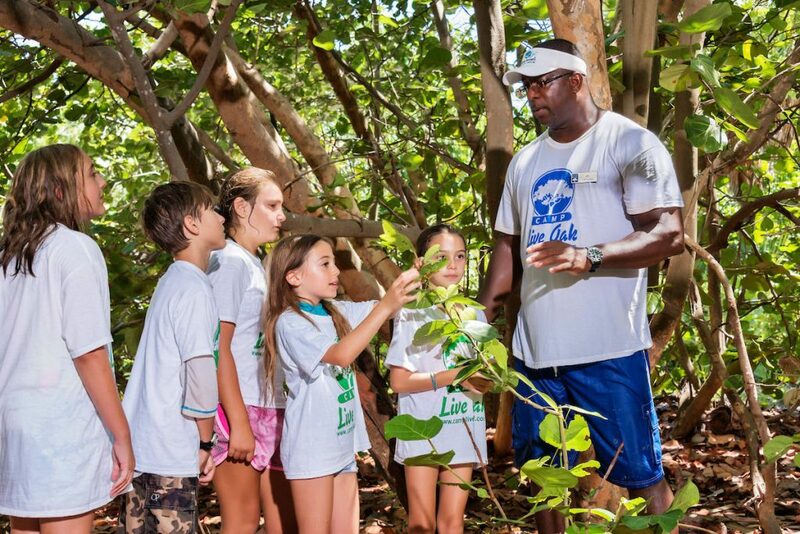 Camp Live Oak is south Florida's best summer camp! We have locations in Fort Lauderdale and Dania Beach.